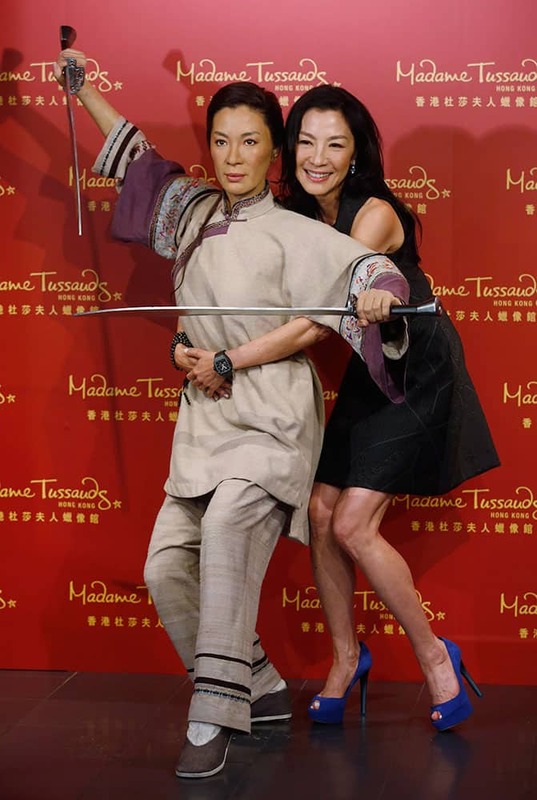 Malaysian martial arts actress Michelle Yeoh poses with her new wax figure at Madame Tussauds in Hong Kong. Bollywood actors and Owner of Jaipur Pink Panthers Kabaddi team Abhishek Bachchan and Aishwarya Rai Bachchan during the Pro Kabaddi League matches against Patna Pirates at Sawai Mansingh indoor stadium, in Jaipur. 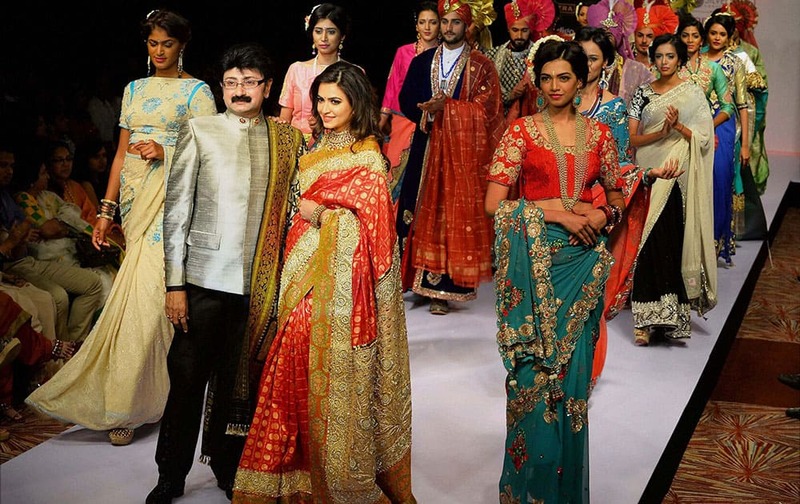 Kannada Actress Kriti Kharbanda showcasing the creation of Ashok Maanya during the 13th Edition of Bangalore Fashion Week in Bengaluru. 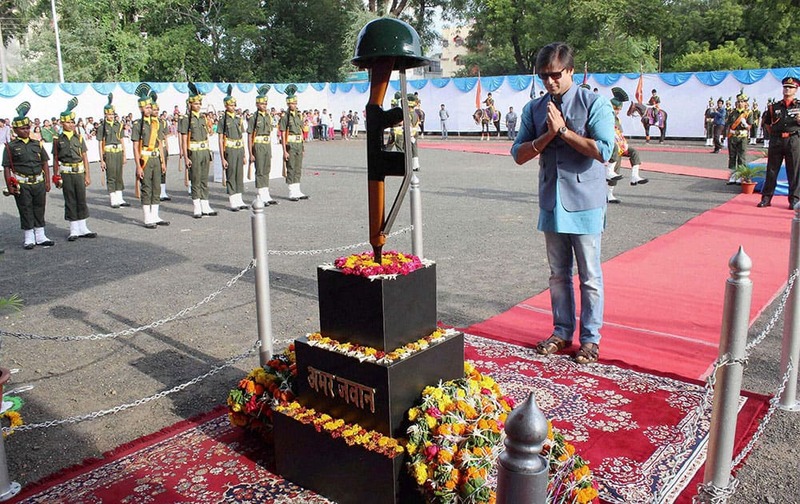 Bollywood actor Vivek Oberoi paying floral tribute at Amar Jawan on the occasion of Kargil Vijay Diwas in Nagpur. 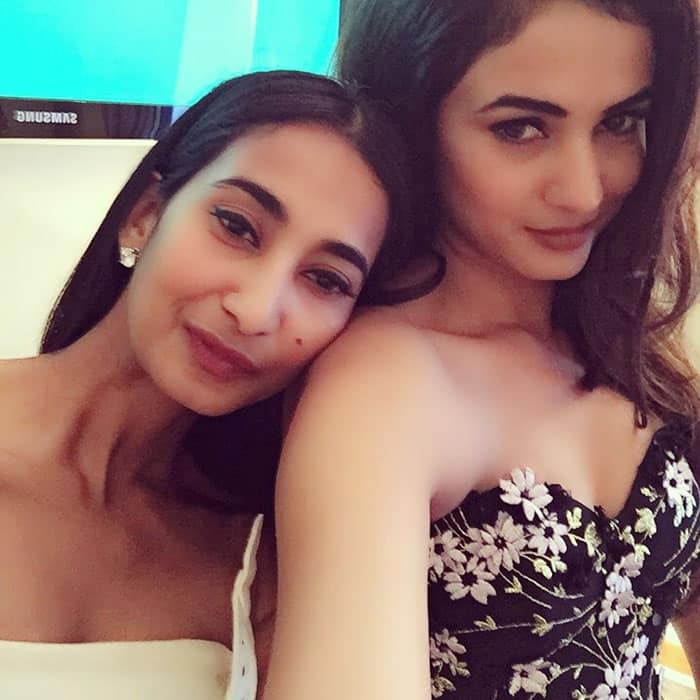 Pitbull performs during the closing ceremony of the Pan Am Games in Toronto. 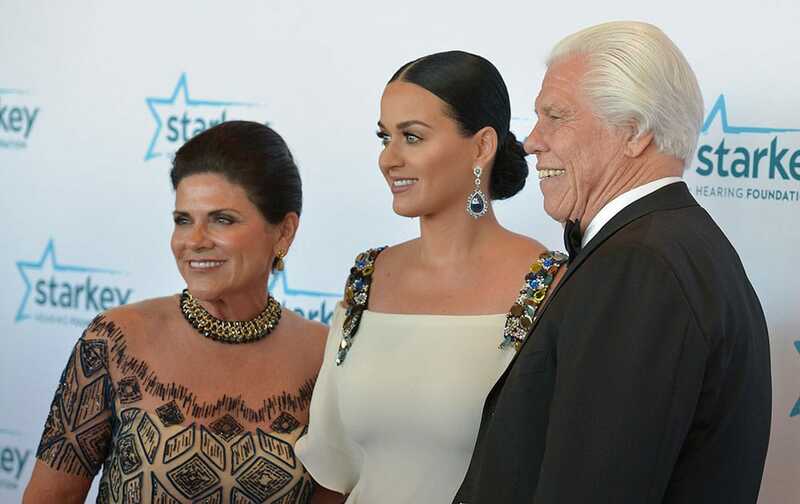 Katy Perry, center, poses with Starkey Hearing Foundation founders Tani Austin, left, and Bill Austin during the Starkey Foundation’s annual gala in St. Paul, Minn.